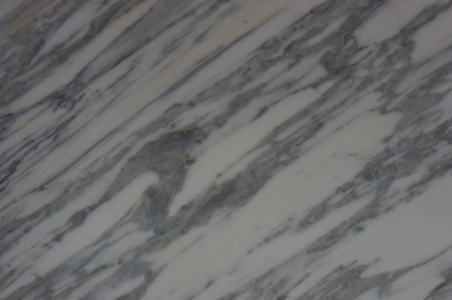 Marble is a boon for decor lovers. 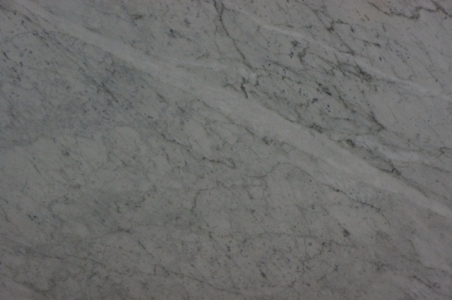 The grandeur of this stunning natural stone is sure to take your breath away with its undefined beauty. 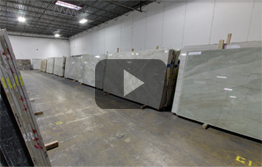 Defined by elegance and class, the stone has stood upright to its position for centuries. The delicate glamour of this natural material and its naturally cooler temperature has pleased the ancient men as well as modern folks. Its elegant textures and myriad hues will surely compel you to give in to their sheer magnificence. 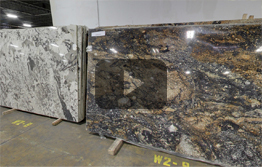 Check out the Cosmos marble collection in Chicago, IL.